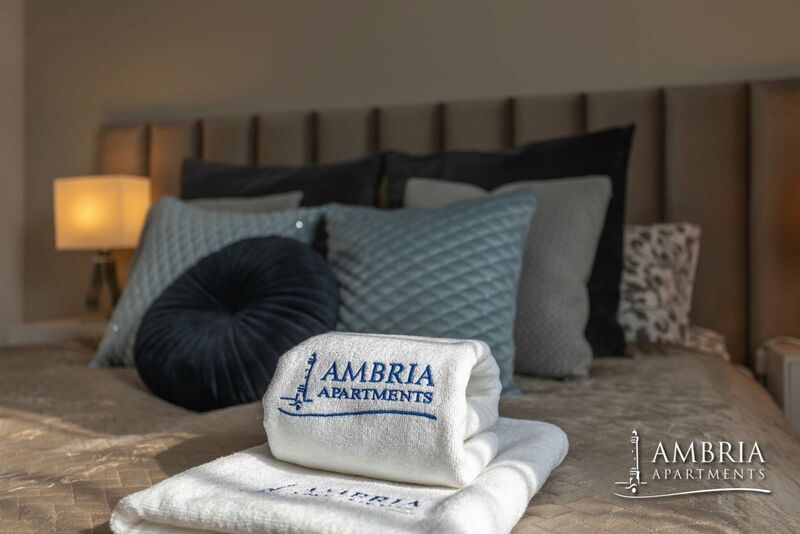 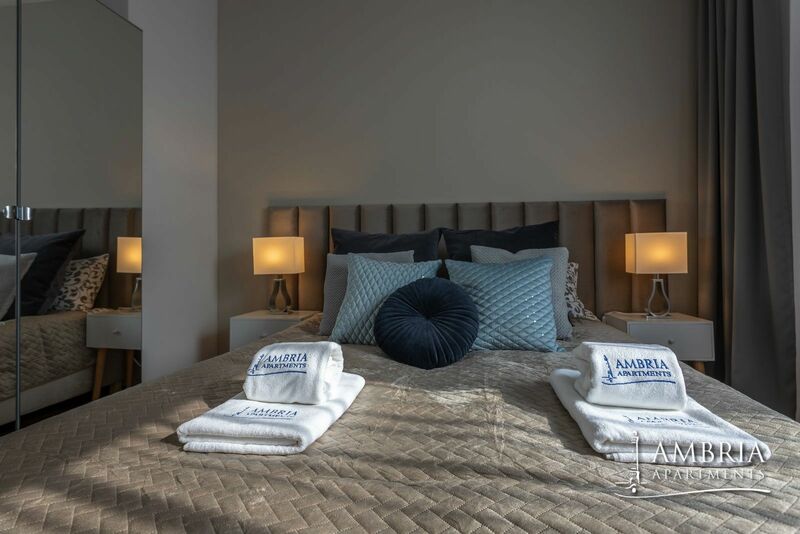 Ambria Platan I - Ambria - the perfect place for a holiday or holiday by the sea in Świnoujście. 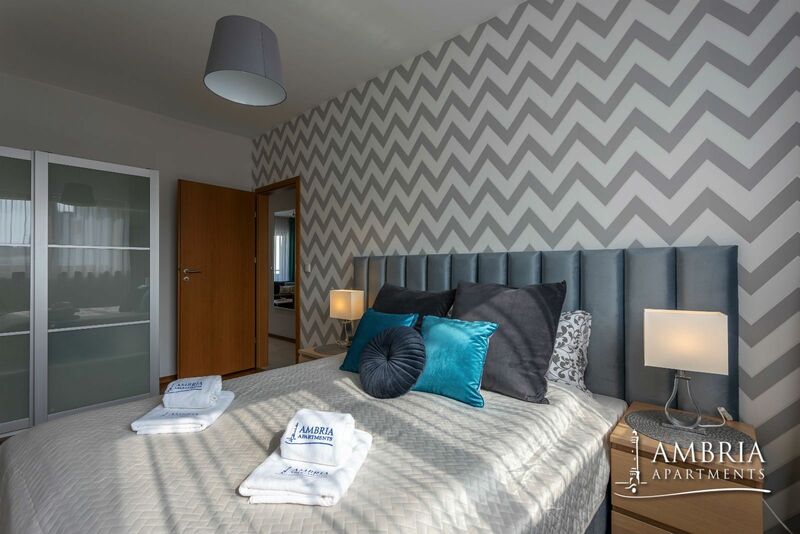 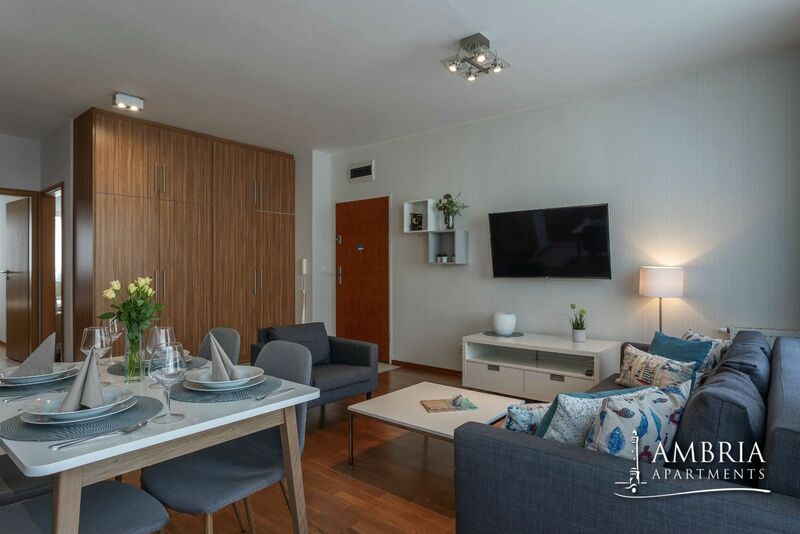 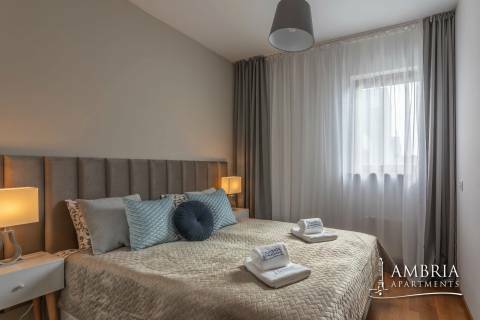 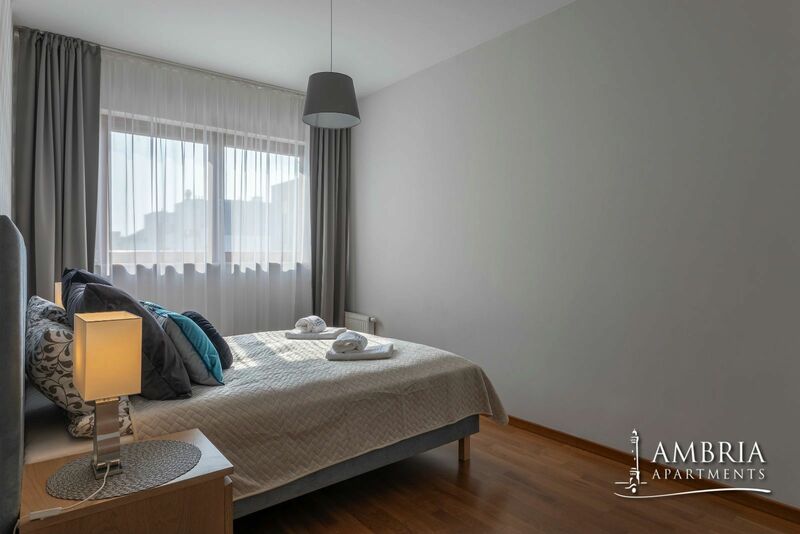 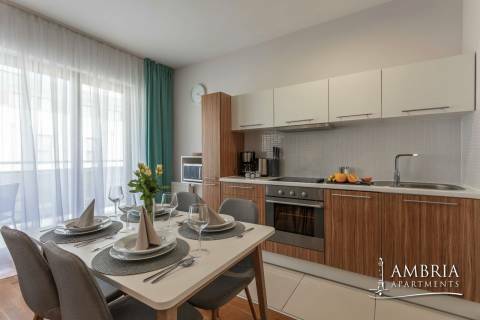 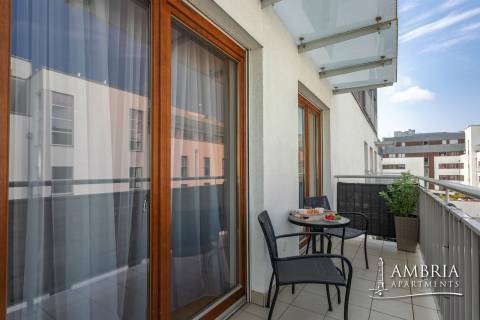 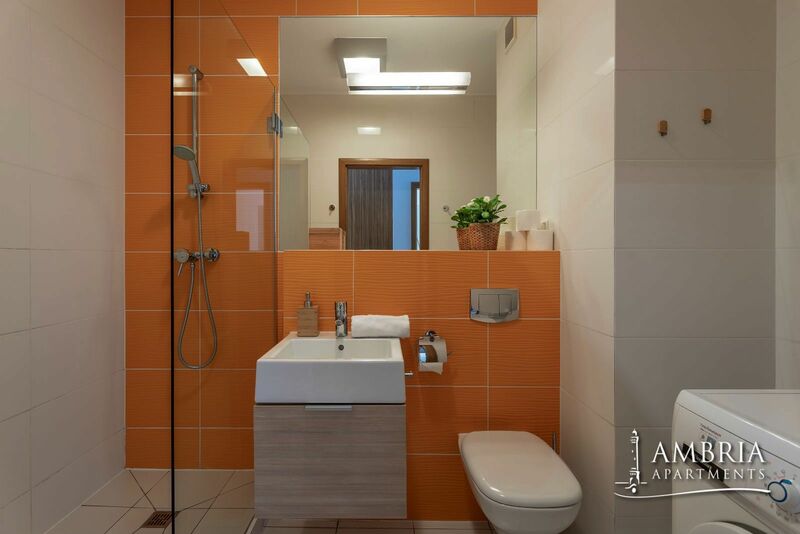 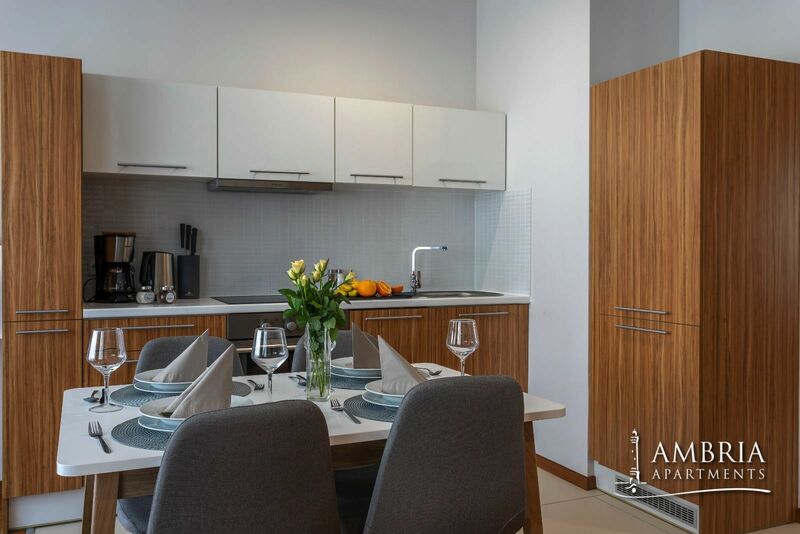 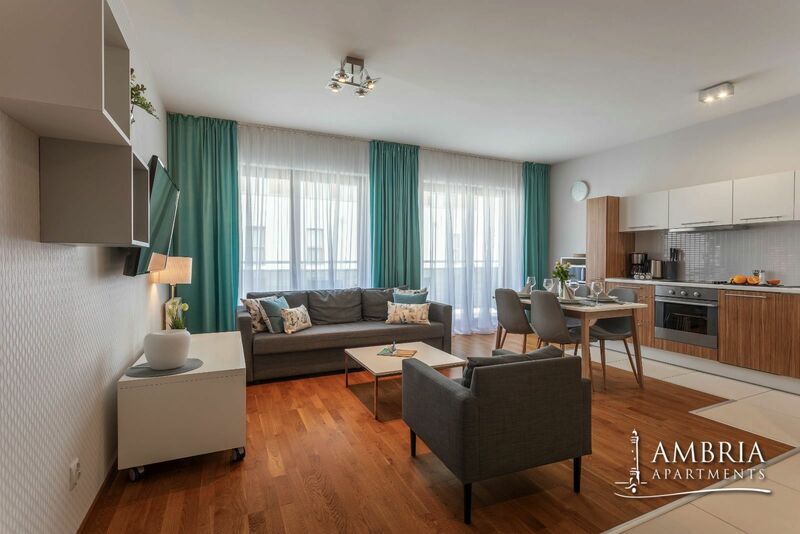 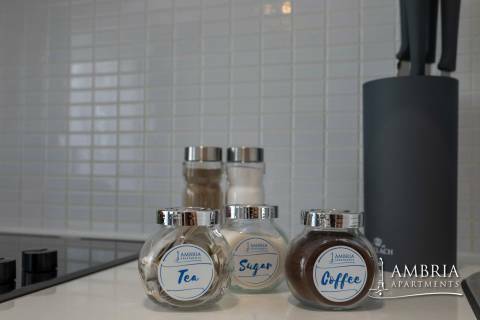 The Ambria "Platan I" Apartment in Świnoujście enjoys a great popularity amongst our Guests. 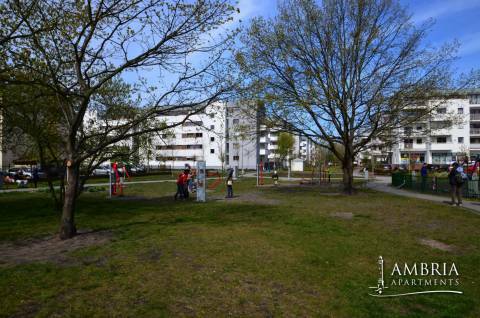 It is located in a closed and guarded housing estate called Platan Complex, built in 2010. This highly modern development arranged in the holiday district of Świnoujście is surrounded by a vast park full of plane trees, hence the name of the housing estate. It’s a very spacious apartment with two large bedrooms, a living room with kitchenette and a bathroom. This apartment at the seaside offers you also a value added in form of a nice balcony. 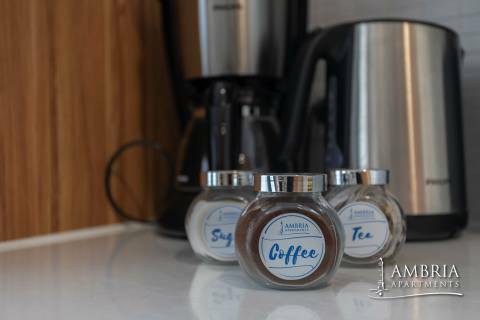 Perfect for shorter and longer stays alike. Fully equipped. The total floor surface amounts to 60 m2. 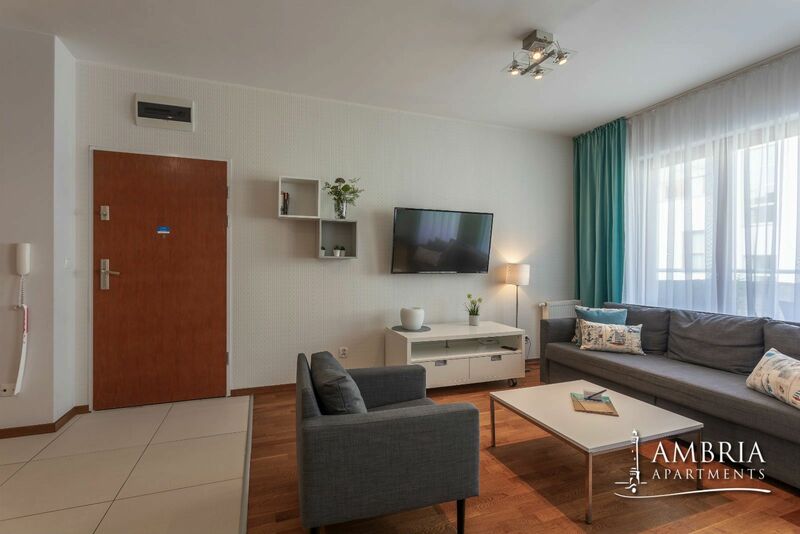 The Polish – German border crossing point and the Baltic Sea are only 700 m away from the Apartment. 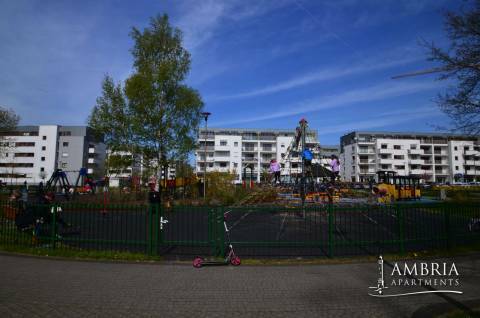 Right at the housing estate where your apartment is located, there is the biggest playground in Świnoujście – so well-loved by all children! 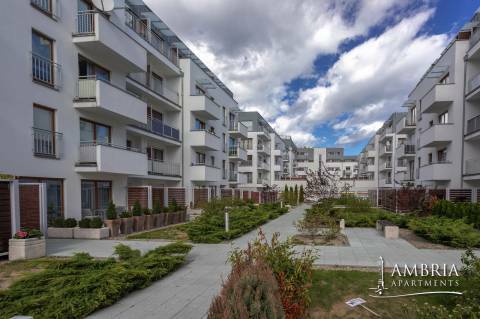 You will also find here such shops as Biedronka and LIDL. 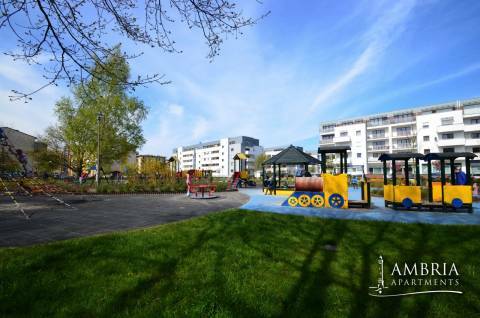 Adults can enjoy a cup of good coffee in a nearby café while children are having fun in the covered playground. For travellers, there is the UBB station which shall take you to Germany.